Picking berries is easy with the Apache Thornless Blackberry. This thornless plant is available in a gallon pot and shipping now. 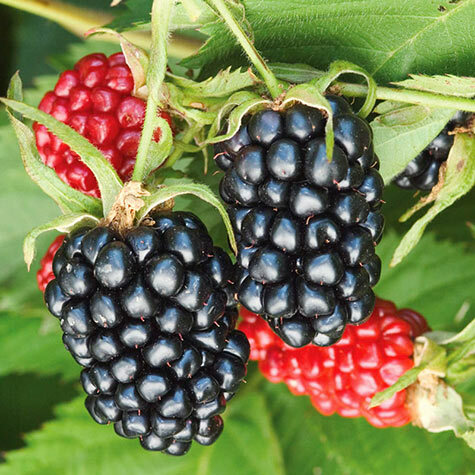 This blackberry variety is known for its jumbo-size fruits with jumbo-size flavor! Bears extra-fertile flowers, so you get more berries that are perfectly formed. Canes stand erect and are thornless. Ripens mid to late June. Plant in full sun. Potted. Zones 5-9. PP11865. Comments: A new variety introduced in 1999. It produces higher yielding and larger fruit than other Arkansas thornless, erect varieties. 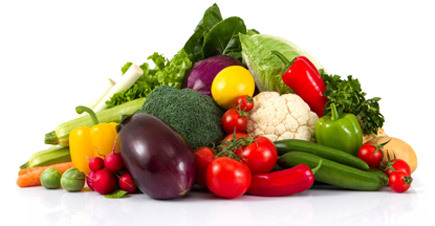 It is also a more vigorous and healthy variety than others currently available, so has much to recommend it. All Arkansas upright berries should be tipped at 42 inches to encourage to fruit lateral and avoid the need for support.